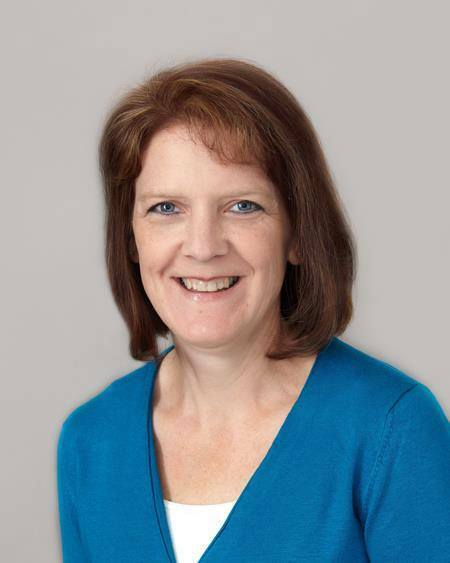 Cindy has been a Pediatric Nurse Practitioner since 1994. She completed her Master’s degree in nursing as a Pediatric Nurse Practitioner from the Catholic University of America. She also obtained certification as a Lactation Consultant in 1995. She has worked in Frederick and Columbia, MD. She obtained her doctorate from Carlow University in Pittsburgh, PA in 2014, focusing on promotion of breastfeeding. Cindy has been a resident of Frederick County since 1984, and considers herself a Frederick transplant. She resides in Frederick County with her husband Fran. She has five children: Luke, Zachary, Benjamin, Michaela, and Gabrielle. She enjoys running, biking, scrapbooking, baking, and spending time with her family! She is thrilled to be fulfilling her dream of independent practice in Frederick County!